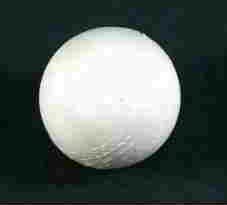 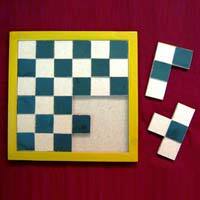 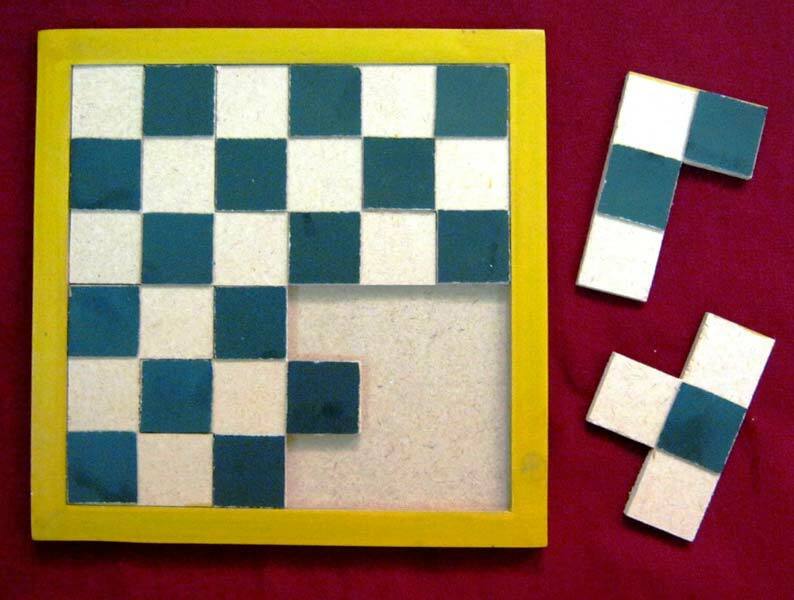 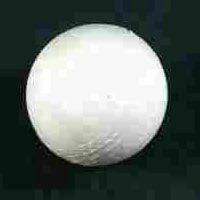 For all the visually impaired people, we are offering our exclusive range of Games for Blinds. 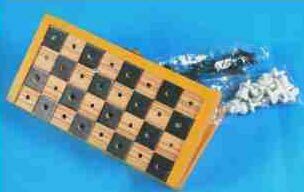 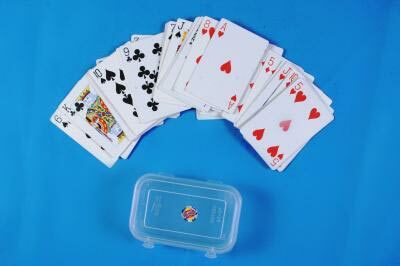 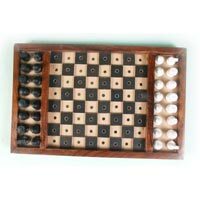 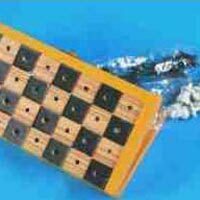 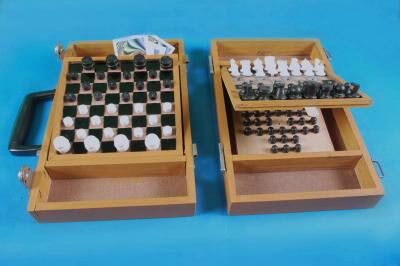 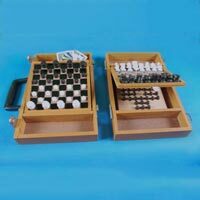 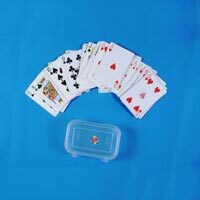 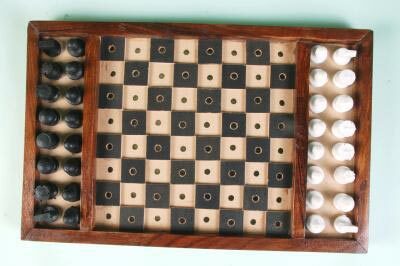 Our Games for Blinds include Folding Chess Board for Blind, Audible Cricket Ball for Blind, Creative Puzzle Game and Playing Cards for Blind. 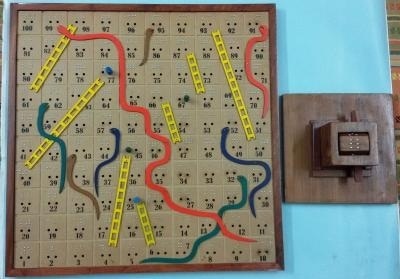 All our Games for Blinds are devised to allow the blind children enjoy the same activities as the sighted children can. We aim to bring cheer with our Games for Blinds.